Can a DNA test on cheese tell which cow the cheese comes from? I was just mulling this over. Just lately I've been getting more and more bemused by how our society (or at least the most avid shoppers in it) seems to want to know the source of absolutely everything in the supermarket. Take the cheese section, for example. 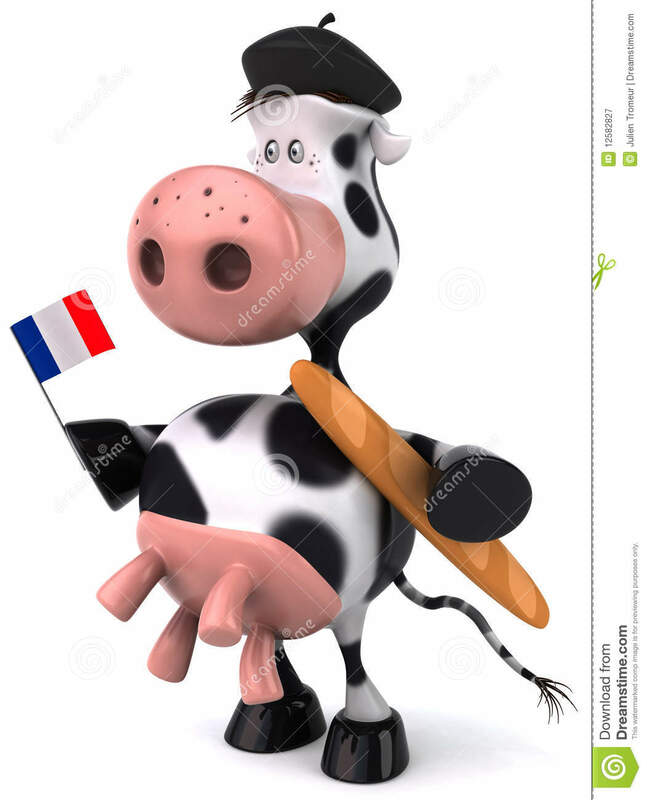 Could a DNA test identify the roots of a lump of Camembert or Reblochon right back to the specific happy little cow munching on grass somewhere in deepest France that the milk originally came from? Re: Can a DNA test on cheese tell which cow the cheese comes from? only if the cheese was made from the milk of only one cow I would have thought. Not a practical option in commercial cheese making. So Moonzero, I'd have to buy a cheese made by an eco minded cheese making one-cow farmer. I haven't seen anything even remotely like that in the cheese aisle at Waitrose let alone at Aldi. I'll just have to look further afield. Next stop Harrod's Food Hall? Thank you again for the tip off Moonzero, I will think of you every time I tuck into a large chunk of dubiously provenanced but delicious multi-cow Stinky Bishop.